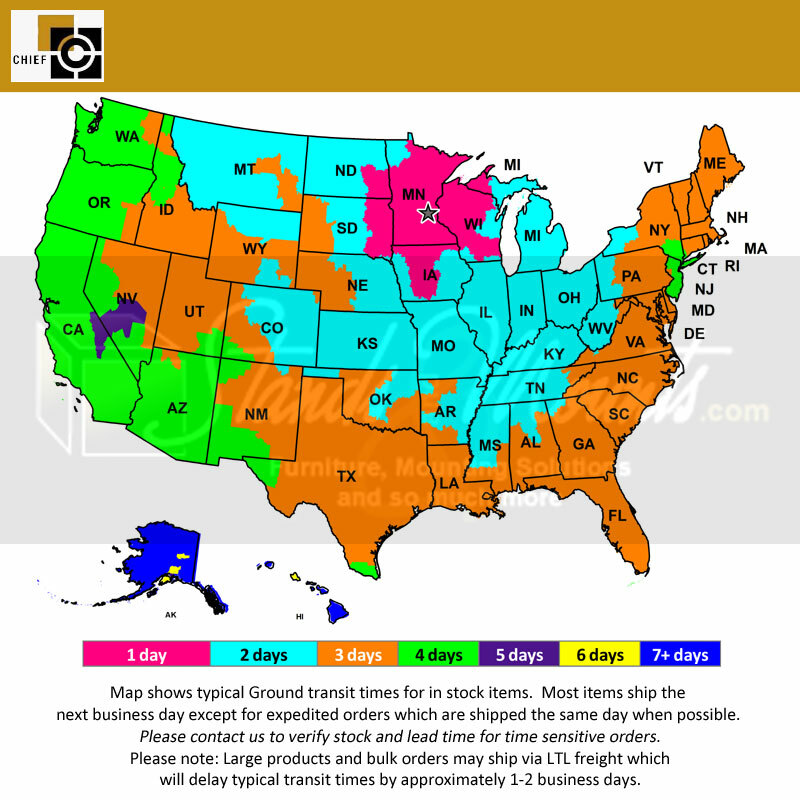 More on the Chief Interface Bracket for Medium Flat Panel Displays (Black or Silver) JSB below. Reach a Certified Chief Mounting Expert at 1-800-807-1477. 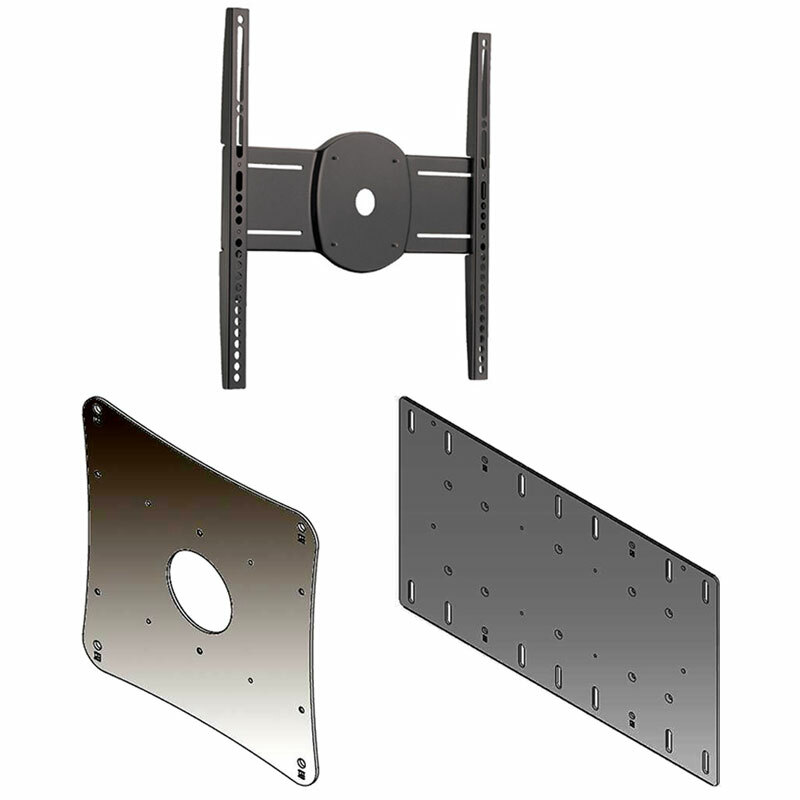 VESA-compliant mounting patterns (see below for model compatibility). 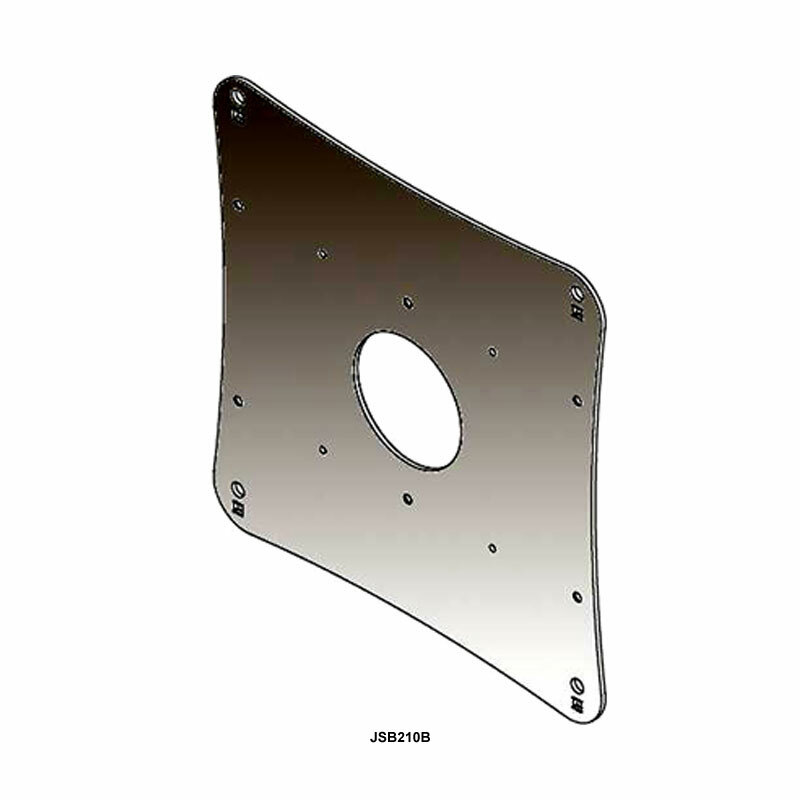 JSB210: Compatible with VESA® 100 x 100 mm, 200 x 100 mm and 200 x 200 mm compliant mounting patterns. 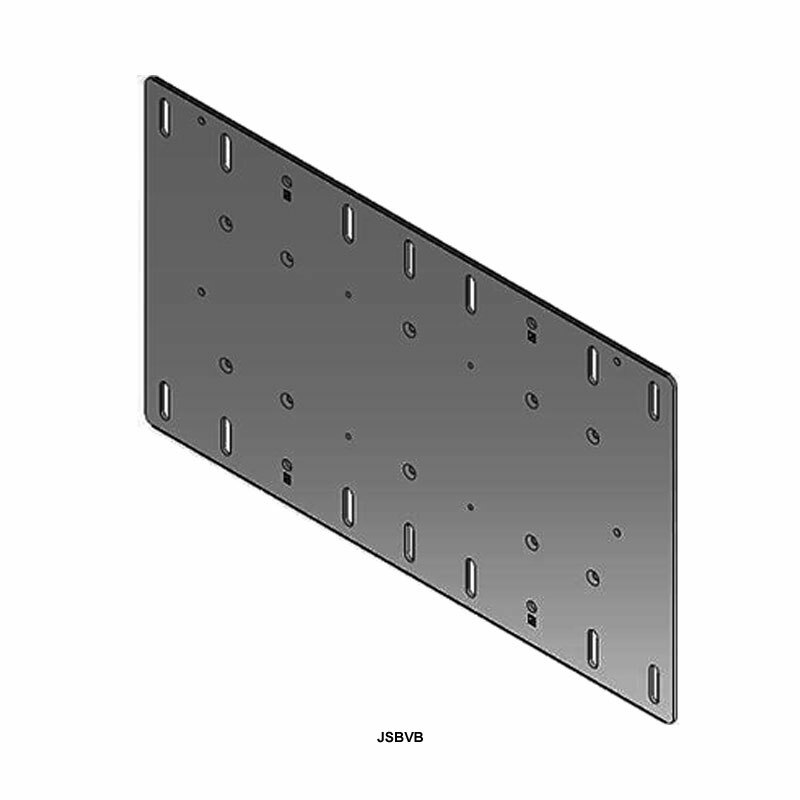 JSBV: Compatible with VESA® 100 x 100, 200 x 100, 200 x 200, 300 x 100, 300 x 200 and 400 x 200 mm mounting patterns.